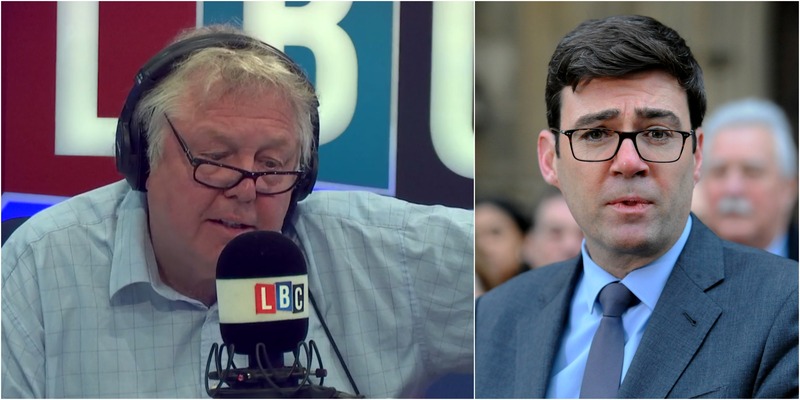 Speaking to Nick Ferrari on LBC, he said: "Manchester always reacts in the right way and we did that last night. People came together. "The message that I would want to get over - and this is how the vast majority of people feel - this man was a terrorist, not a Muslim. "He does not represent the Muslim community. We've got to keep that distinction in mind all the time. This was an unspeakable act. "The worst thing that can happen is that people use this to blame an entire community, the Muslim community. "In my view, the man who committed this atrocity no more represents the Muslim community than the individual who murdered my friend Jo Cox represents the white, Christian community."